We provide local or long distance household relocation services to make your next move an enjoyable experience. Yes, we do Military moving too! Certified for GSA and DoD moves. If you need to store your stuff for a week or a year, let us store it for you! We can work with your company to get you where you need to be, without the stress of moving yourself. Choosing the right moving company can be a difficult task, you can’t trust all your belongings to a complete stranger without qualifications. Day Transfer co is a full-service local and long-distance moving company serving the United States . With our team of professional movers, we make sure you get where you need to be without the hassle and stress of moving yourself. Together with National Van Lines, we provide Full Value Protection to make sure we provide the best, stress-free moving experience. 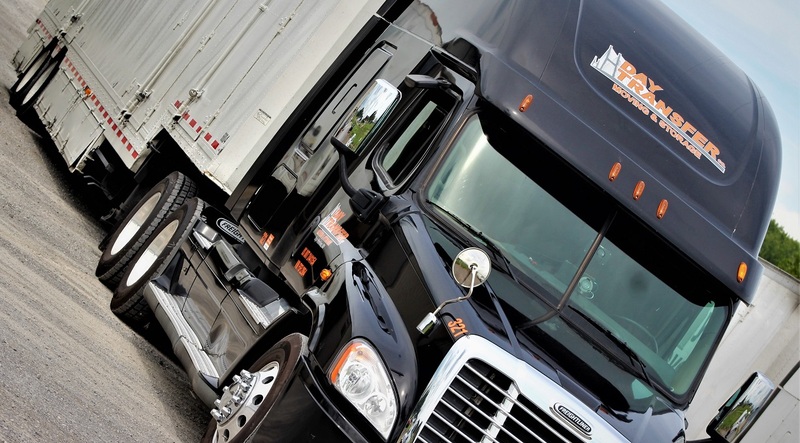 The industry leaders in professional mover recognition. If you are comparing quotes, make sure they are with the ProMover and AMSA alliance.